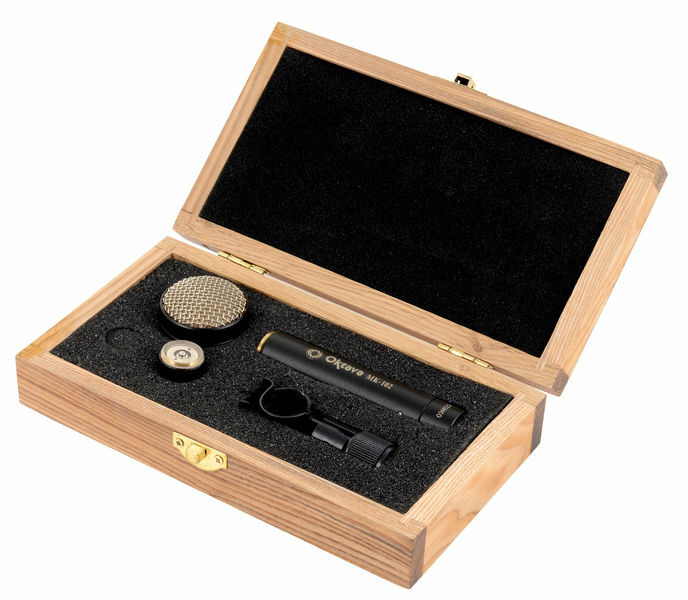 The larger diaphragm of this microphone combined with the Oktava 012 preamp make a more sensitive recording mic than the original pencil condenser. I bought this mic to use with a parabolic bowl for nature recording it has good sensitivity and fairly low noise level for the money which i need as i add a lot og gain to capture birdsong. Compared to the MK-105, the MK-102 sounds much more open and at least in my case synonymous lighter. 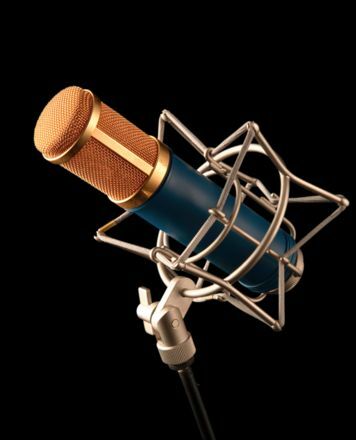 This is surprising in that both microphones have the same capsule and electronics. It does not correspond with the sound characteristics, which I love on the Oktava microphones. For atmo recordings, however, the property comes against me, which is why I have kept it. I would be interested in a comparison between different MK-102 models. Maybe my copy will differ from the others in the series. The workmanship is good, the wooden box slightly warped, so the lid does not finish off. This can be a pain. ID: 309498 © 1996–2019 Thomann GmbH Thomann loves you, because you rock!